Showing 37 articles from August 16, 2017. 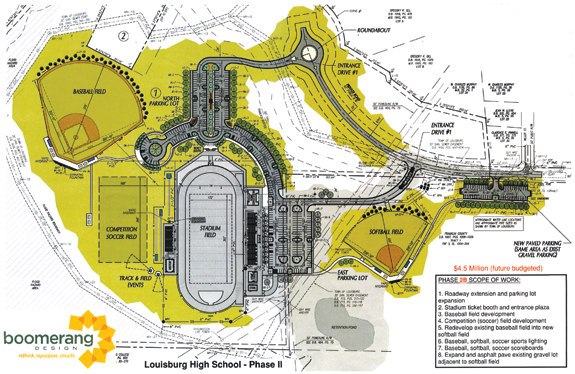 LOUISBURG -- A proposed athletic complex for Louisburg High School took a giant step toward reality Monday night when the Board of Education authorized the drawing of plans for Phase 2A of the project. The decision came after the board learned that actual costs for seven school improvement projects now underway will come in $1,466,469 under their expected costs. IT'S FOOTBALL SEASON! Franklin County high school football teams Louisburg, Bunn and Franklinton will be in action this Friday night to kick off the regular season. 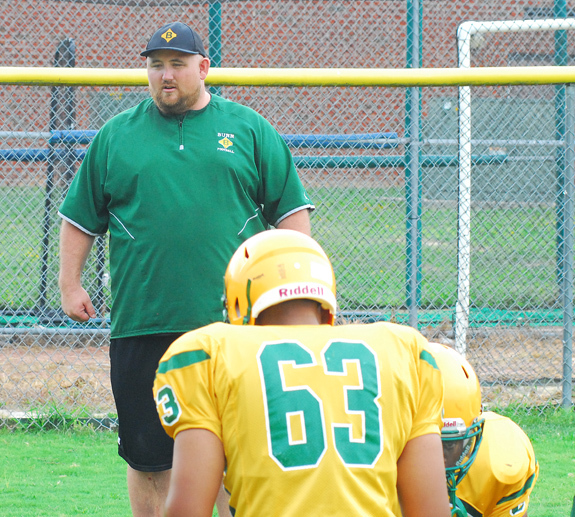 Bunn, under new coach David Weathersby, will be the lone club at home as the Wildcats tangle with North Lenoir. 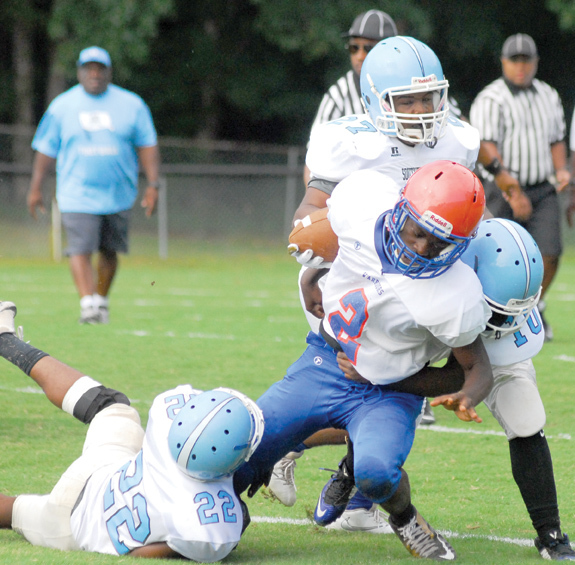 Louisburg will be at KIPP Pride, while Franklinton will be on the road at Northern Vance. Pictured is Louisburg's Raheem McNeil in action at last Wednesday's LHS Football Jamboree at Patterson Field. RALEIGH -- The State Board of Transportation approved a 10-year-plan that includes funding to widen U.S. 401 from Wake County up to Louisburg. A previous Strategic Transportation Improvement Program plan included widening U.S. 401 from N.C. 96 in Wake County to just north of Flat Rock Church Road and Clifton Pond Road -- Section C.
LOUISBURG -- A woman who has long been active in community affairs, who is also a member of the Franklin County Board of Education and, as of very recently, a local business owner, became the second recipient of the Elizabeth May Service Award last Friday. 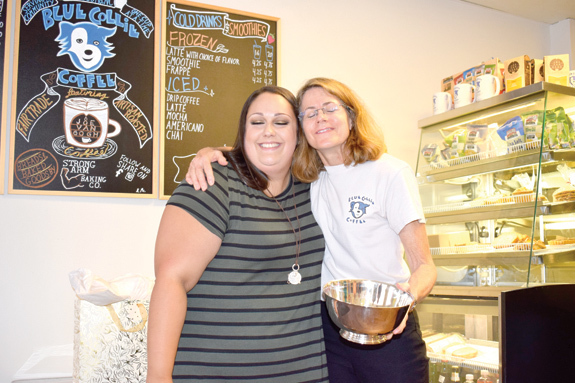 The presentation was made to Paige Sayles during a brief ceremony at her downtown Louisburg business, Blue Collie Coffee. This was the first of two such awards to be made this year, thanks to the generosity of a donor who wanted to make a difference. LOUISBURG -- The State Highway Patrol issued a second set of charges in a fatal accident believed to have been fueled by road rage. 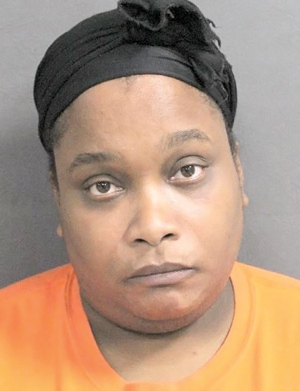 Chastity C. Stamper, 37, of Hollister, was charged Sunday with misdemeanor death by motor vehicle and improper passing in an Aug. 4 wreck that killed 1-year-old Michelle Zavala. The Louisburg toddler was thrown from a vehicle that careened off Bickett Boulevard, overturned and crashed into a creek. 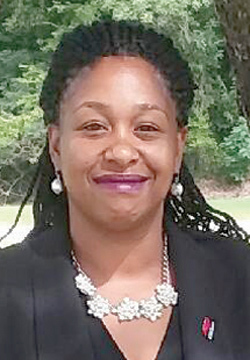 The Franklin County Board of Education approved Dakisha Perry as the new assistant principal at Laurel Mill Elementary School during Monday night's meeting. Perry recently completed a principal residency with Halifax County Schools. She also served as an instructional coach with Halifax County. Prior to that, she taught elementary education for more than 10 years in the Warren County School district. No excuses: Spend our money, bring us results! Time to stop accepting excuses. 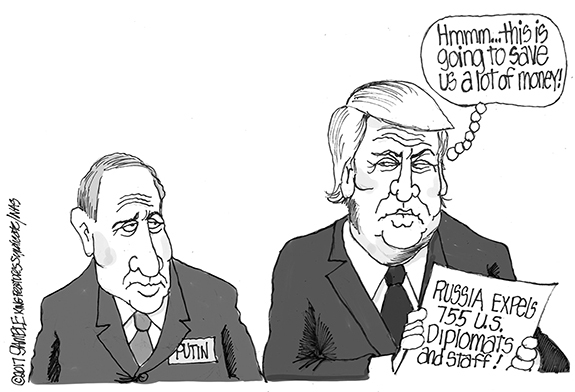 Time to start making changes! Forgive me because the first part of this column will be more of a diatribe than usual, but I have reached my level of intolerance for being fed political garbage that is doing nothing to help our county. 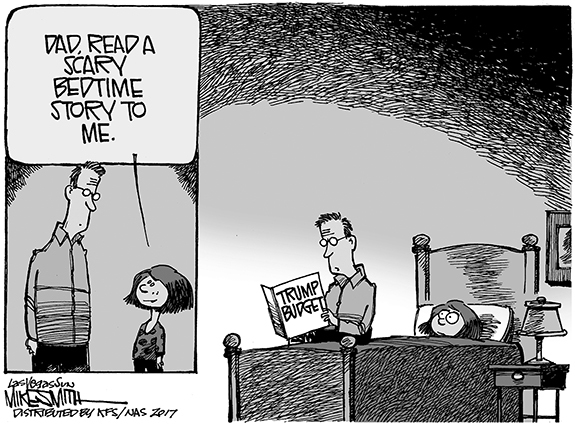 Well, we all knew it was coming. It rained in Franklin County over the weekend -- a brief rain that dumped some much-appreciated water, but that was not really a surprise since it is August and late-summer thunderstorms are not exactly rare. Like most people, when word spread that a "Unite the Right" rally was going to be held in Charlottesville, Va., I expected there to be some turmoil. When it was also revealed that the rally was, indeed, a rally for white supremacists in that bucolic, college town, I'm sure I wasn't alone in bracing for considerable disruption. But, what transpired was utter mayhem, and, as it turns out, total tragedy. President Trump has changed our country's direction in many ways by executive order, but the Republican Congress has so far been unable to advance its legislative agenda. 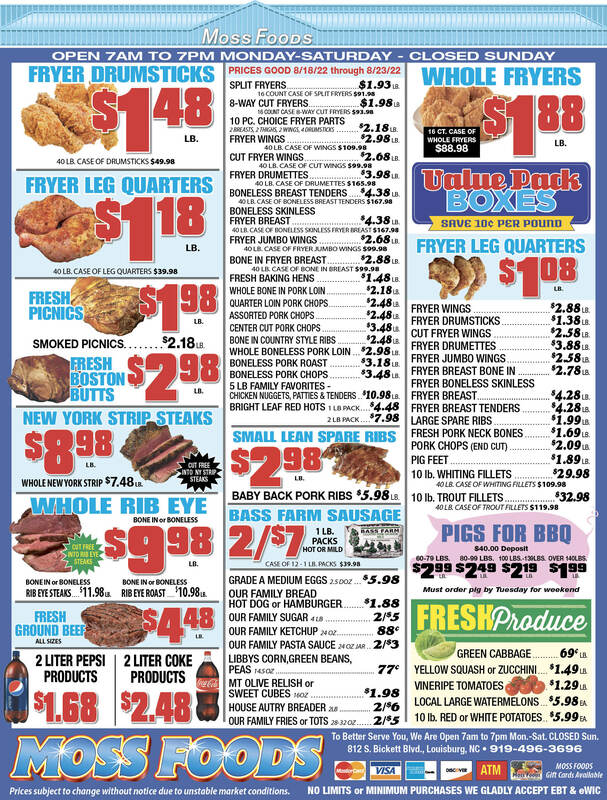 Who is serving Franklin County? There is a determined assistant district attorney in Franklin County; her name is Tasha Gardner. I'm speechless to say the least. Tasha took over my daughter's one-year-old case about one month ago and the case ended with a plea that I supported along with my daughter. However Mrs. Gardner was prepared to go trial within the one month that she had taken over the case. The time has come to replace the Franklin County-owned statue on the Louisburg College campus. 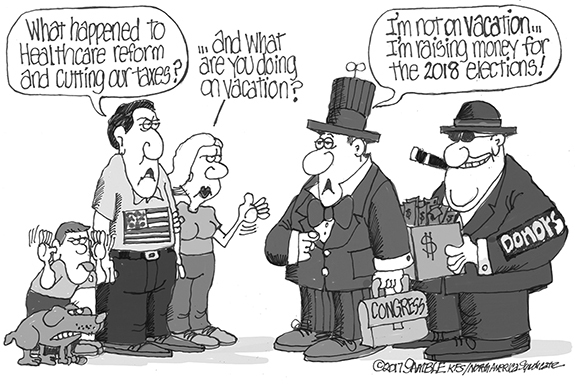 I suggest a representative committee to choose a proper replacement. LOUISBURG - Curtiss L. Dunston, 66, died Saturday, Aug. 12, 2017 at Louisburg Nursing Center. Funeral services will be held Friday, Aug. 18, at 2 p.m. at Faith Missionary Church in Louisburg. Burial will follow in the Cemetery on the Hill, Louisburg. YOUNGSVILLE--Donald W. "Don" Bass, 84,died Tuesday morning Aug. 15, 2017 at his residence. A funeral service will be held at 3 p.m. Friday, Aug. 18, at Flat Rock Baptist Church, with the Rev. Gary McNair officiating. Burial will follow in the church cemetery. Bunn High School's Audrey Wilder serves out the first set for the Ladycats during Tuesday evening's road volleyball decision against Northern Carolina Conference opponent Southern Vance in Henderson. 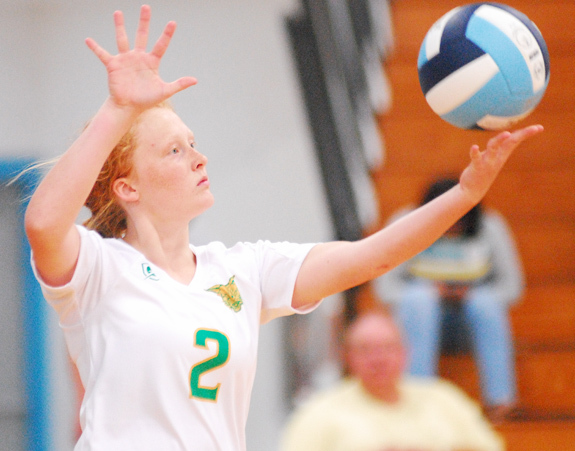 HENDERSON -- Teamwork, especially up front, will have to be a key in order for the Bunn High School volleyball squad to be successful this season under first-year head coach Melanie Lovin. The Ladycats don't necessarily have a dominant-type hitter, but they have several hitters who are capable of coming through in the clutch, most notably returning middle hitter Alex Denton. TIMBERLAKE WITH THE TACKLE. 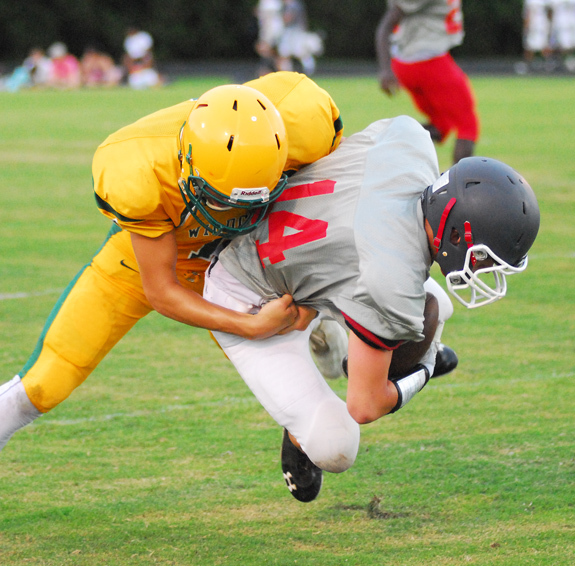 Bunn senior linebacker Dylan Timberlake comes up with a sure tackle for the Wildcats against North Johnston during last Friday's Bunn High School Football Jamboree. BUNN -- David Weathersby admits that he might feel a tinge of nervousness Friday before his first game as the Bunn High School football coach. Weathersby will look to begin his BHS tenure on a successful note when the Wildcats host North Lenoir for a non-league showdown Friday. LOUISBURG -- Following the graduation of several talented outside hitters from last year's state finalist, Louisburg High School volleyball coach Erica Wammock announced an open audition would be held for some of the up-front vacancies. Sophomore Kristen House is one of the players who stepped up and accepted that challenge during the off-season. As a ninth-grader, House was a member of the LHS varsity squad, but most of her on-court action came in matches that were already decided. CHAMPION COACH. Michelle Carlson guided the Louisburg College softball team to the 2017 Region X regular season and tournament championships -- along with an appearance at the districts. LOUISBURG -- The August Hex has struck again within the Louisburg College Athletic Department. Just about every year, LC seems to lose a head coach in August, with the start of classes looming in the near future. 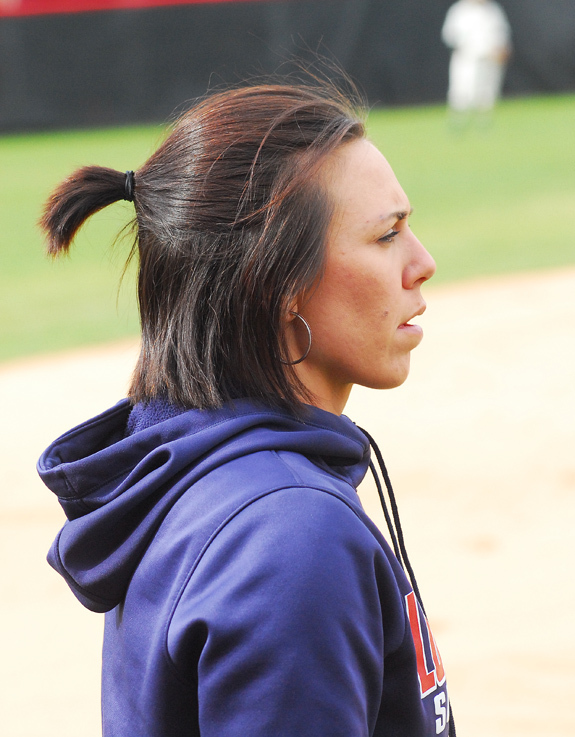 Louisburg took two coaching hits this time around as softball coach Michelle Carlson and cross country/track and field coach Jay Koloseus have submitted their resignations. FRANKLIN COUNTY -- Franklin County's high school football teams got in their final work last week in preparation for Friday's opening kickoff to the 2017 regular season. Franklinton hosted a jamboree last Wednesday and was supposed to take part in the Johnson-Lambe Jamboree last Saturday at Southeast Raleigh High School in Wake County. 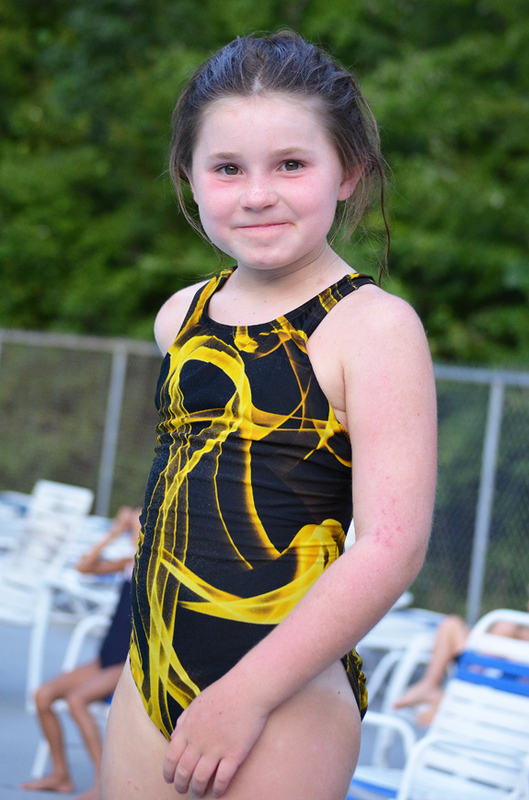 LOUISBURG -- Town and Country's Swim Team closed out its 2017 summer schedule recently with matches against the Stonecreek Tsunamis and the Winchester Waves out of Raleigh. Town and County won both meets, topping Winchester 202-177 and Stonecreek 183-169. KINSTON -- Trent Clark broke a 2-2 tie in the 12th with a RBI single to center and scored Max McDowell from second as the Carolina Mudcats won game one of a four-game series 3-2 against the host Kinston Wood Ducks on Monday night. The Mudcats (58-61, 22-29) totaled just three hits and had three errors (with all three leading to an unearned run in the third) in the series opening victory against the Wood Ducks (49-71, 25-26). ROCKY MOUNT -- Elizabeth City State University's annual Down East Viking Classic contest will be held Sept. 16 at Bishops Stadium at the Rocky Mount Sports Complex. The Vikings will tangle with Fayetteville State University as part of a weekend-long schedule of events. Kickoff is scheduled for 4 p.m. Tickets are $20 in advance or $25 the day of the game. Taylor Ferguson and the Louisburg Lady Warriors delivered a season-opening road victory Tuesday evening against the Warren County Lady Eagles in Warrenton. David Weathersby will coach his first game as the Bunn Wildcats' football skipper Friday night when his squad entertains North Lenoir High School. 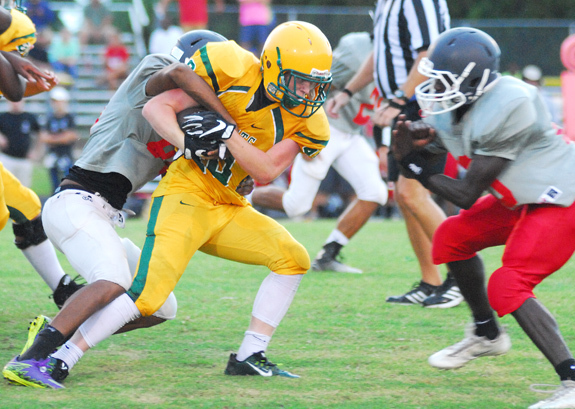 Bunn fullback Caleb Morton (center) holds on to the ball during last Friday night's scrimmage against North Johnston as part of the BHS Football Jamboree. LOUISBURG -- A former Franklin County elementary school principal has filed suit in an attempt to reclaim her job. The Franklin County Board of Education fired Melissa Britner in July -- four months after Pitt County authorities arrested her on drunken driving charges. Monday's solar eclipse has changed the dismissal times at the only two Franklin County Schools that are now in session, Youngsville Elementary School and the Early College High School. The eclipse is slated to be the strongest during the regularly scheduled dismissal time. Out of an abundance of caution and safety for our students, the school system is changing Monday's schedule, according to a spokesperson for the schools. YOUNGSVILLE -- Town commissioners agreed to rezone a downtown corner lot that developers say they want to turn into off-Main Street parking. 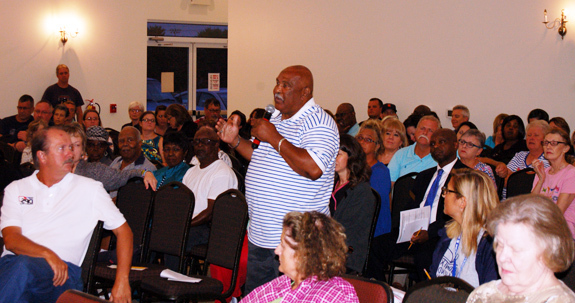 Proponents of the change cautioned that the move could be the start of a commercial facelift in an area still dotted with residential properties. 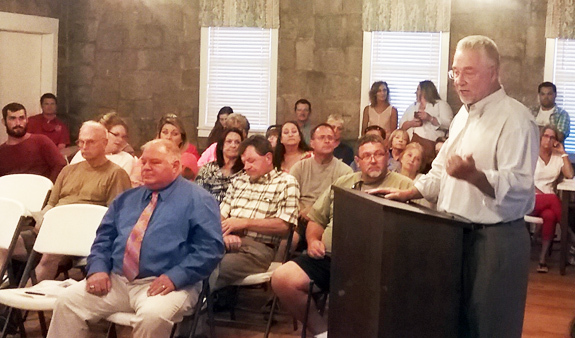 The town's attorney advised residents that commissioners were only considering changes to the .2-acre site -- not sweeping changes to the town. LOUISBURG -- A man arrested in a shooting that book-ended a week of violent gunplay made his initial appearance in court this week. Earlier this month, authorities arrested Alphonso Jermain Kingsberry, charging him with assault with a deadly weapon with intent to kill inflicting serious injury for his role in a July 2 shooting that took place at the Waffle House on Bickett Boulevard. Investigators allege Kingsberry shot Cartier Kearney, 34, following an altercation that began at a party the two attended earlier that evening. LOUISBURG -- The county's airport authority agreed to recommend changing the terms of hangar lease agreements, a move they expect will keep one of its newest tenants. The Aug. 8 decision, at least one airport commissioner argued, would also help to remove the stigma that Triangle North Executive Airport is a haven for rich-boy aerial enthusiasts. LOUISBURG -- A man accused of shooting his estranged girlfriend and kidnapping her daughter was sentenced this week. Devon Whaley pled guilty to assault with a deadly weapon with intent to kill inflicting serious injury and will spend between 96 and 128 months in jail. 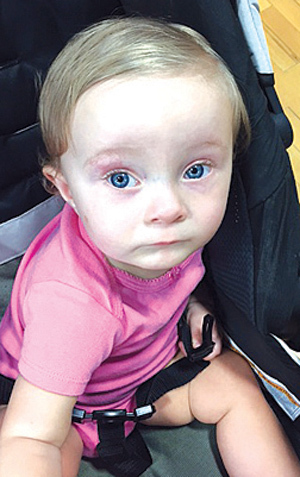 As part of the plea, charges of first degree kidnapping, and violating a domestic violence protective order were dismissed. Whaley was given credit for 451 days he had spent in jail prior to his plea on Monday. BUNN LAKE -- Bunn fire crews responded to an incident Monday morning where two teenagers were burned after dumping gasoline and charcoal into a trash fire. Joshua Strickland, who lives at the Patrician Way residence, was transported to the Jaycee Burn Center at UNC Hospitals in Chapel Hill, according to reports. A 16-year-old from Maxton suffered burns to his legs and was treated at the scene. LOUISBURG -- The faces of heroin addiction are diverse. They can be faces of doctors, lawyers, teachers, your next door neighbor or the person sitting next to you in church, said organizers of a forum designed to raise awareness about the opioid epidemic. While the faces are diverse, they are becoming all too common to the folks battling the scourge on the front lines, first responders said.